Deer Hunting Shooter Game 2018 is real thrilling dear hunting game in USA desert ,jungle and mountain with long range advanced weapons. 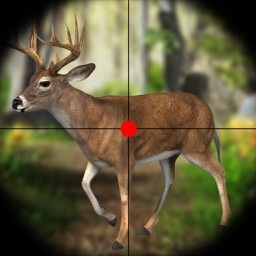 Download now for free deer hunting in jungle adventure for 2017 and 2018. 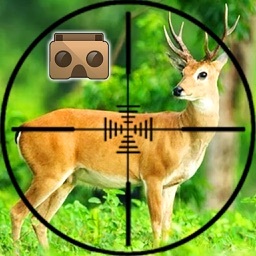 Challenging deer sniper shooter for deer hunt at mountain and forest. 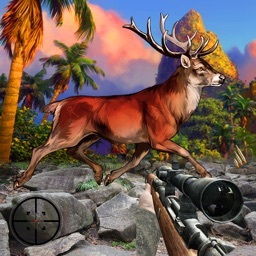 Addictive animal hunting with aim to shoot for the hunt deer. 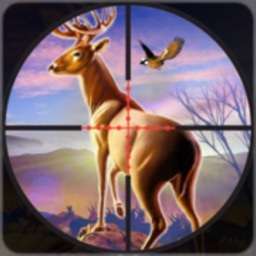 Marvelous game-play animal hunting simulator. Use sniper for survival in difficult situation. The most popular and realistic action games 2018 takes you to extreme wilderness environments and most popular shooting games around the world. 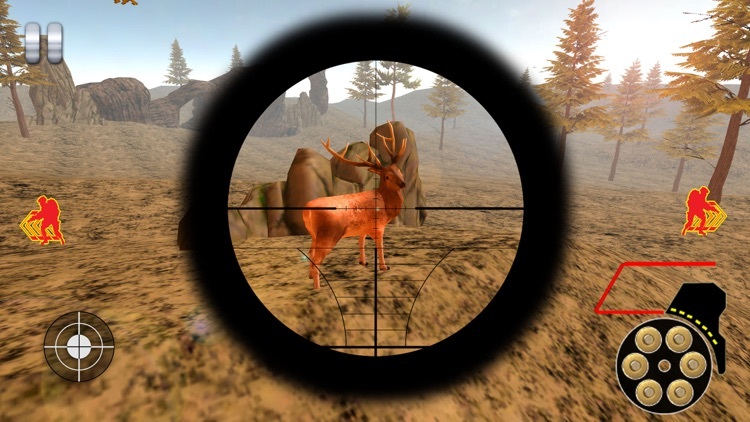 In one scene deer are moving in island and you have to hunt them with sniper. 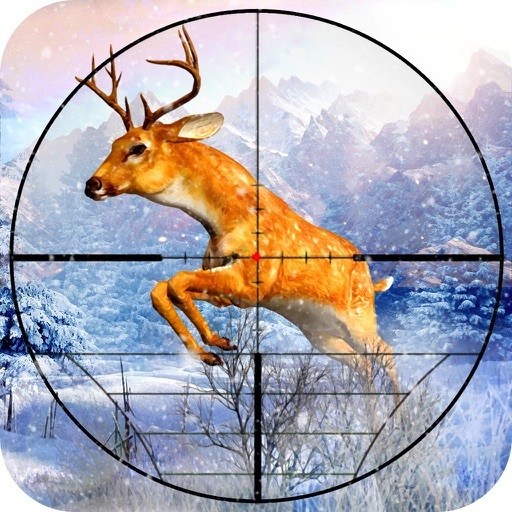 The challenge has been issued and become a champion in this crazy Deer hunting shooter game 2018.There are different type of animal and bird in this game like eagle ,cats, duck, bear and etc. Hungry animal are coming in elite and you have to survival with sniper. So it’s time to reload your sniper and jump into the wild of jungle, mountain, desert, and snow world and hunt animal. Where the forest thins to the savanna , and communication is easier. 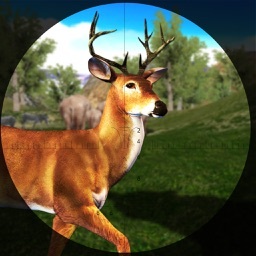 Let’s imagine yourself as a deer sniper hunter and enjoy playing a dear hunting shooting game. 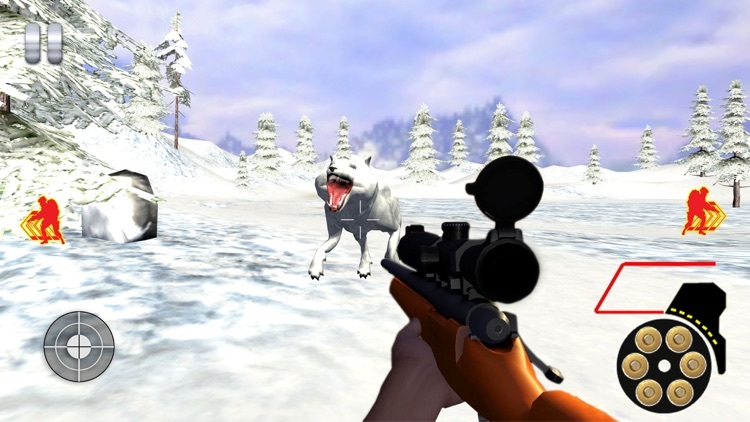 This 3d pro game is filled with full of action, hunting & shooting. 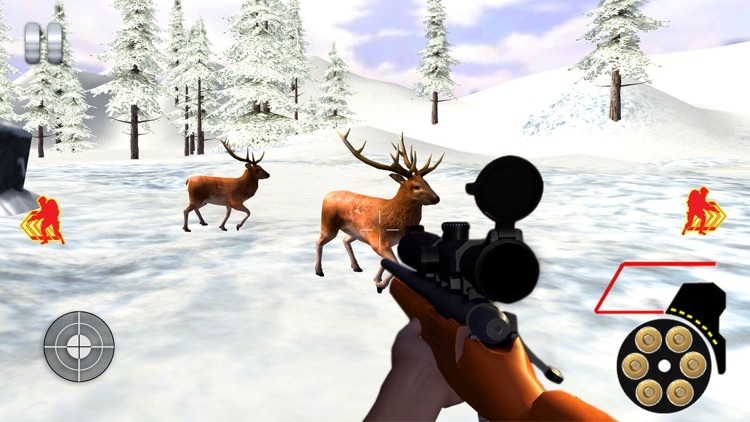 Those who love to be legend hunter will love to hunt deer in beautiful multi environment. This game has 4 type Mode Mountain, jungle, desert and snow. Every mode have a more challenge. You will see the most beautiful sceneries like wildlife, forest, mountain, desert in this game. The sound of weapons, slow motion bullet replay and roar of safari deer make more interest in this animal hunting games. Rain have covered the forest fields, this is perfect time for the dear hunter. Grab your shooting games gears and come out for dino hunter. It’s wild out there with hunting safari season of wildlife animals. Don’t let deer run away and be an ultimate hunter don’t hesitate to pull the trigger and shot him. Now is the time to show how well you snipe both of them, shot and hunt!You can choose variety of sniper shooting guns games and choose which mode you want to play and become a legend hunter 2018. Now open season join the hunt today! for free year of 2017 and 2018. Developed for FPS hunter game fans, Challenge Hunting Simulators and the Deer hunting shooter game 2018. 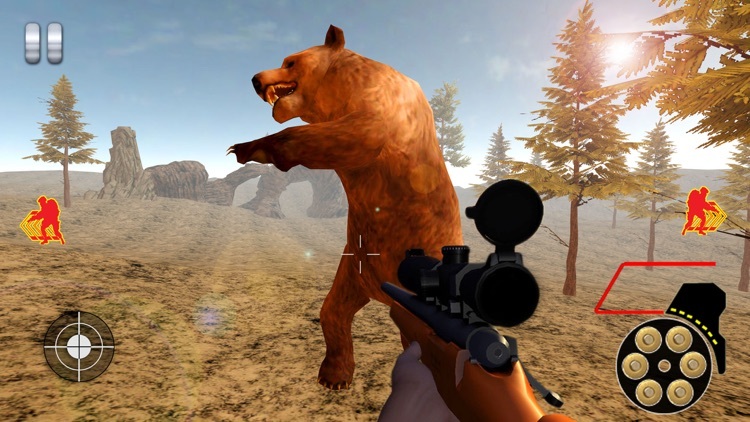 _Perfect first person shooter game (FPS) in 3d action animal hunting games. _Wild world animal adventure - Reloaded - Bullet for hunt. _Auto reloaded weapon for next sniper Shoot. How to hunt: _This is offline hunting game not require internet connection you can play while internet access or not. _It is single player and first person shooter (FPS) 3D game. _deer hunting shooter game 2018.Hunt prey in Desert and forest beside mountain view. Use Sniper 3D gun zoom to shoot to get minion power. _Head Shoot to beast to get more points – Gun Control _Zoom sniper gun to close view and easy to target running and walking deer. _Complete number of target shoot including compulsory head shoot with in limited time.